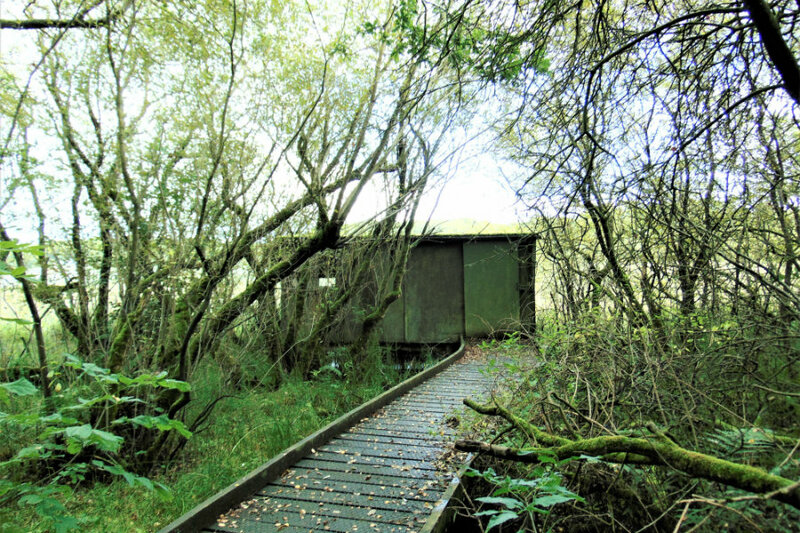 A bird hide is a wonderful way to get up close and observe wildlife in its natural habitat. 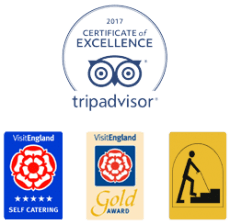 At The Tranquil Otter, we have our own woodland area with its own bird hide that is available to our guests to use during their stay. We are a designated Site of Special Scientific Interest (SSSI), and the RSPB regularly audits the wildlife activity in and around the Lough. Depending on the time of year, visitors to the hide can see kingfishers, curlew, dunlins, oystercatchers, turnstones, godwits, woodpeckers, to name just a few. See our latest wildlife report for a snapshot of wildlife at the Tranquil Otter. 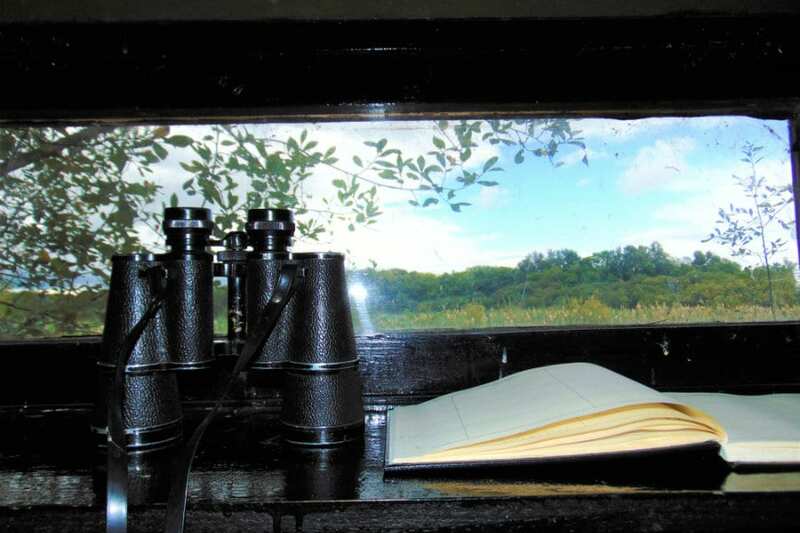 Here are a few comments and testimonials from our guests who have spent time in the bird hide. “As we took a wonderful stroll around the perfectly peaceful lake we found this quaint bird watching hut. The water was calm, and although very cold, the glorious sunshine was at its peak with not a fraction of wind. As we watched silently studying the surroundings, we were patient to observe something magical. We listened with opened ears to the songs sung to us by the soaring birds. Our first observation was of a kingfisher, which was perched up high. Suddenly it caught sight of something on the lake. It opened up its incredible wingspan and launched itself towards the lake diving at an unbelievable rate of knots. It scraped the surface of the water, dropped its legs, and then buy xanax america took off into the sky with what looked to be a fish of some sort. An extraordinary sight from such a magnificent creature with the most spectacular colourings. The Solway Coast is well known for the variety of birds and wildfowl, and we are fortunate that many of these beautiful creatures choose to spend time on the Lough. So the next time you come to visit, be sure to check out the bird hide.